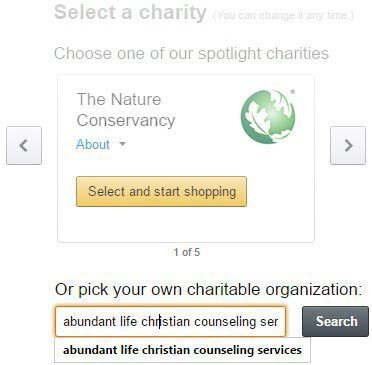 How do I shop AmazonSmile and donate to Abundant Life Christian Counseling Services? Go to smile.amazon.com (you will need to be signed-in with an Amazon.com account). 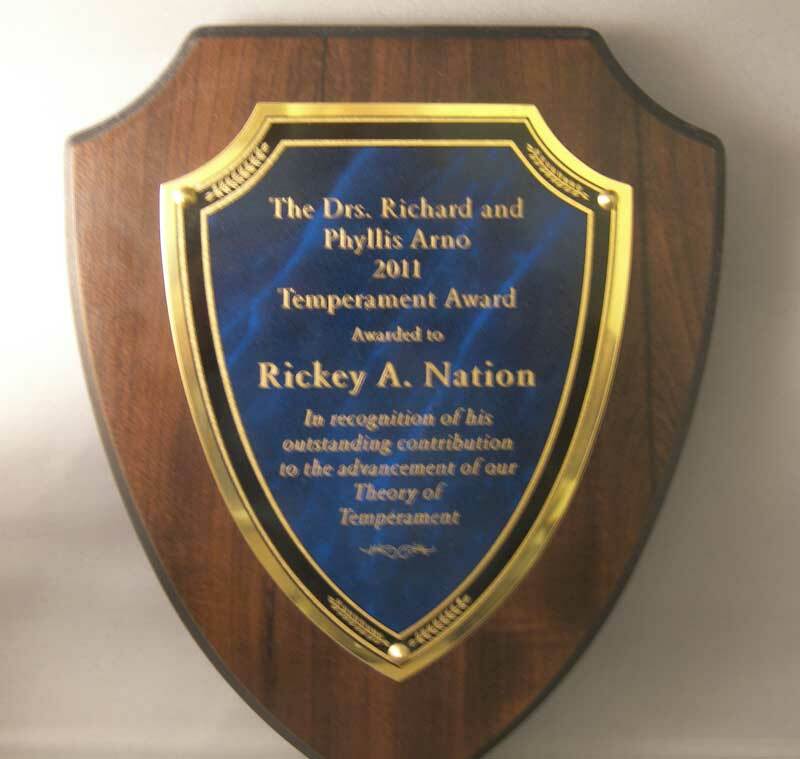 Under “..pick your own charitable organization:” enter: abundant life christian counseling services. Click “Search“. 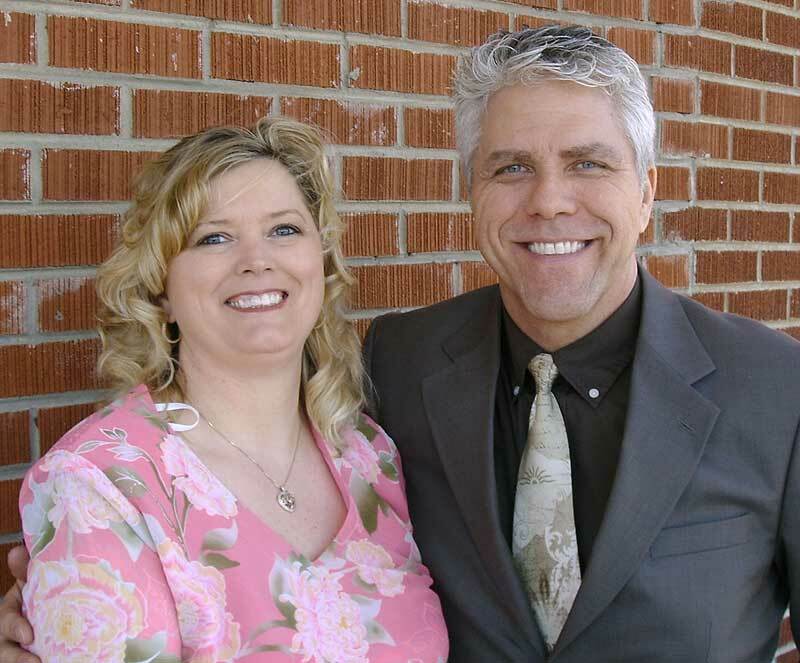 Click “Select” after Abundant Life Christian Counseling Services. Check “Yes, I understand that I must always start at smile.amazon.com to support Abundant Life Christian Counseling Services.” And start shopping! Now the AmazonSmile Foundation will donate 0.5% of the purchase price from your eligible AmazonSmile purchases to Abundant Life when you shop at smile.amazon.com. Learn more about AmazonSmile.